In today’s XDA Developer TV, Erica is back to talk about fast dormancy. When your phone is using a 3G network, it is consuming battery as well. We all know that 3G is a battery vampire. 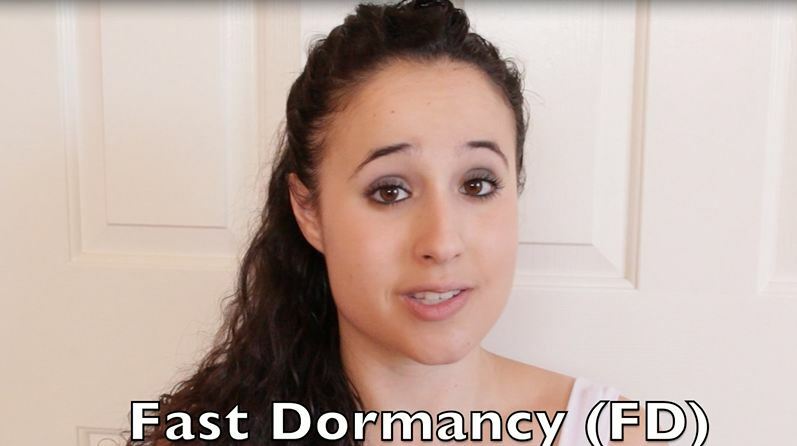 Watch as Erica explains in detail how fast dormancy can help save your battery. Erica is asking for your help. So watch this video and learn about what fast dormancy it is. Then see what you can do to help out the community with implementation and understanding of fast dormancy. Remember knowledge is power! Be sure to check out other great XDA Developer TV Videos! Check out Erica’s YouTube Channel and the Samsung Smart App Challenge 2012!